Deliver a tailored web experience to your visitors according to their location and web environment. The key to making websites more performant in China is in two sets of HTML - one for the Global audience, one for the Chinese audience. 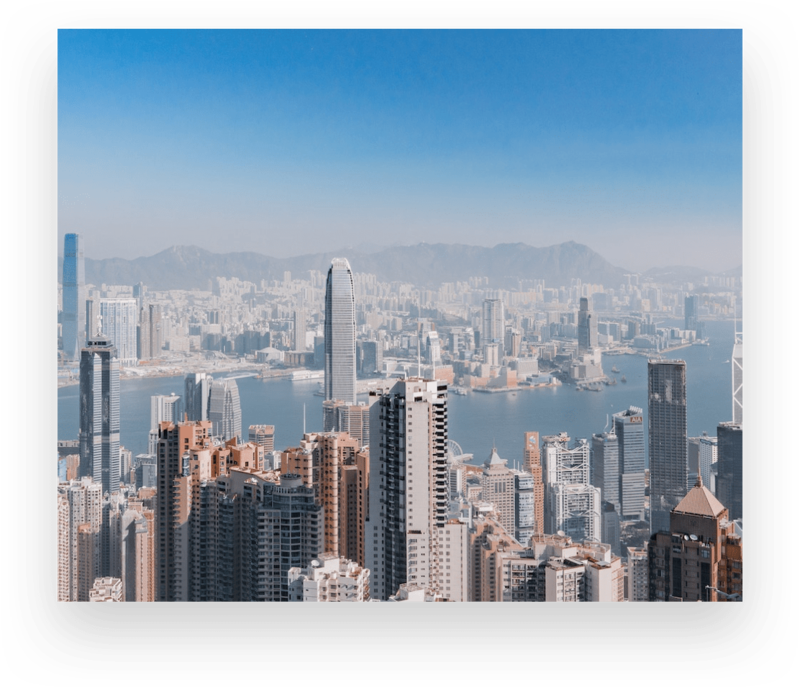 With Chinafy, we allow you to configure and manage both instances of your website before we deliver the most optimised version to users according to their location, browser, and device. Our dashboard allows you to modify incompatible resources by type. Replace Youtube videos with Youku links, Google Maps with Baidu Maps, Google Fonts with local instances and more. We leverage a distributed network of servers and industry-leading content distribution networks to deliver your data to your end users. Simply point your DNS to Chinafy to manage your Global and China web instance through our platform. • Our infrastructure partners include AWS, Akamai, CDNetworks, and ChinaCache. Test your current site with our speed test. 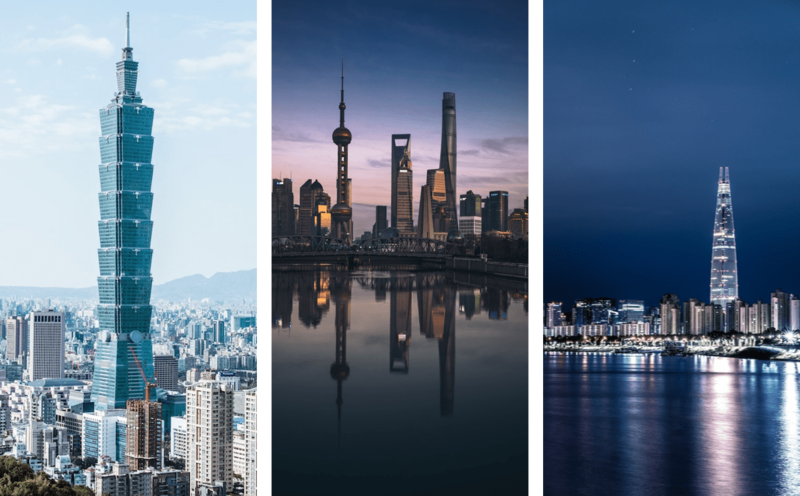 While the content is optimally hosted on the edge of China, we can also host this onshore for select businesses with ICP licenses. 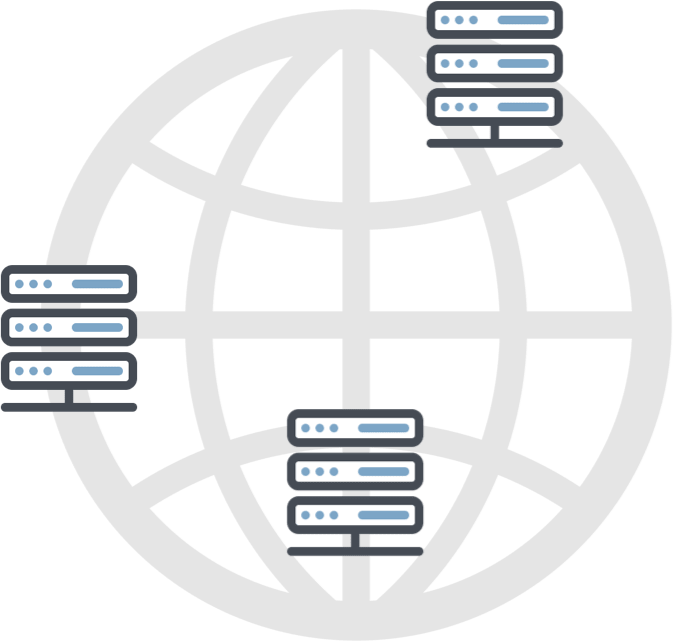 Once you’ve made Chinafy modifications to your site, simply add geo-ip redirection via your DNS or CDN on your side, and we’ll deliver your web versions to your visitors based on their location.